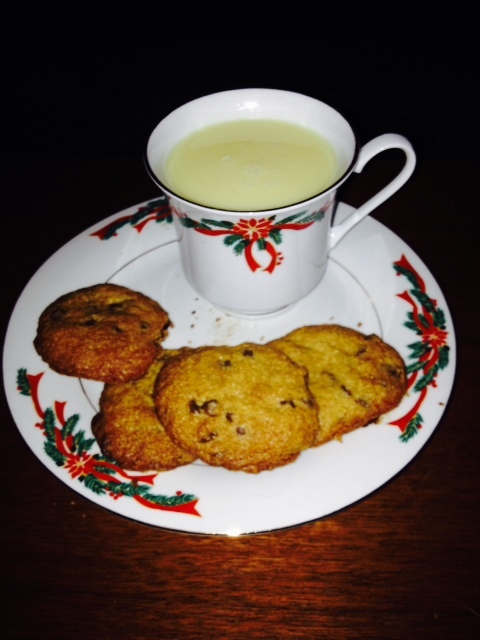 This entry was posted in My Thoughts & Opinions, Seasonal and tagged butter, candies, chocolate, Cocoa, cookies, egg, fudge, Holiday, indulge, nog, peanut, pecans, peppermint, pie, sweets, ten, top, treats, tuesday, whipped cream on December 10, 2013 by Tracy. December is here and with it comes numerous invitations to Holiday parties and get-togethers. I attended one last night and have another tonight, and it’s only the beginning. 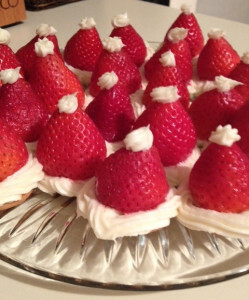 Which brings me to my tip for Holiday Parties … I always ask if I can bring something. Many of these parties are actually annual celebrations for various groups I belong to, like my bowling league, small group or choir. We have a Christmas party every year and all bring a dish to share. 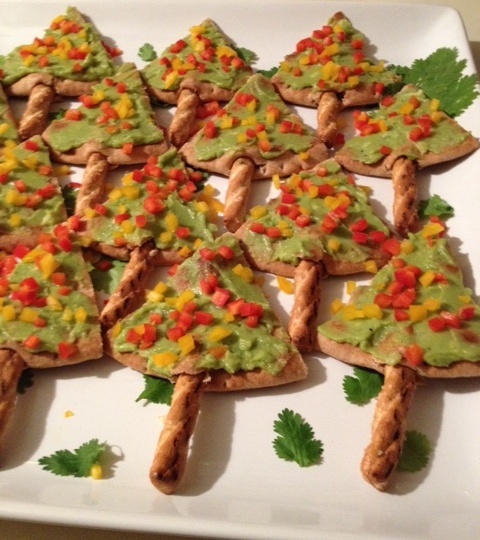 PS … I brought the little Santa Hats last night, they were a big hit … I’m bringing the Pita Christmas Trees tonight ! This entry was posted in Meal Planning, Organization, Schedule / Planning and tagged annual, appetizers, Christmas, December, desserts, drinks, friends, get togethers, hats, Holiday, indulge, list, organized, party, Pinterest, pita, planning, recipes, santa, Tips, Tracy Helps You, trees on December 6, 2013 by Tracy.